Revolutionary design provides an unbelievably natural, smooth sound. 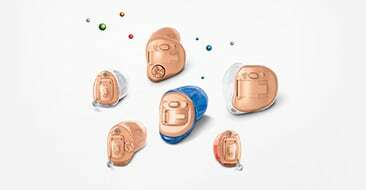 Open ear fitting enables you own voice to be heard naturally. 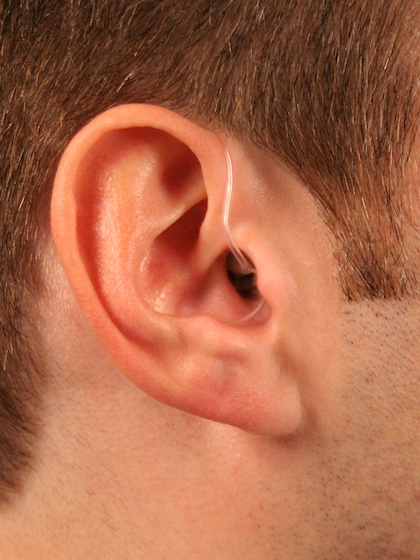 Now includes directional microphones for better performance in noise. Now with 10 channels and 20 bands.